There are a lot of things to keep in mind when installing a vinyl fence. And a little extra planning at the outset can go a long way in preventing costly and time-consuming mistakes. At Maintenance-Free Outdoor Solutions we’ve been installing vinyl fences since 1994 — and advising and supplying vinyl fence supplies to many DIYers along the way. Ok, this one is not solely focused towards vinyl fences. 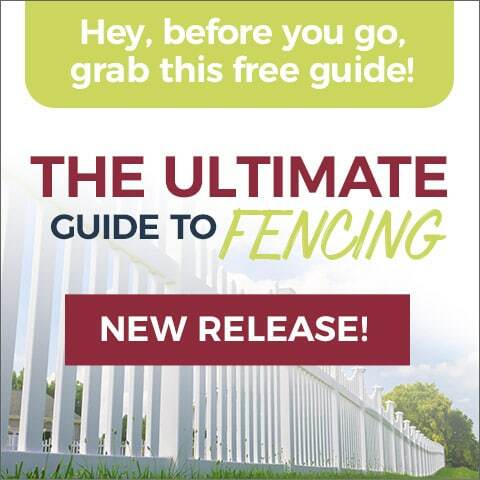 Once you’ve decided on a fencing solution, it’s important to have a conversation with your neighbors about your plans. Discuss the location as well as materials, so everyone is on the same page, and there aren’t any surprises. If your neighbors are concerned about aesthetics, keep in mind that most vinyl fences are “good neighbor” fences, meaning their appearance is the same from both sides. > > Pro Tip: If your fence will run along a property line, it’s generally a good idea to have the property surveyed to ensure proper location and prevent any potential misunderstandings. This is a general rule for installing any fence, as well. 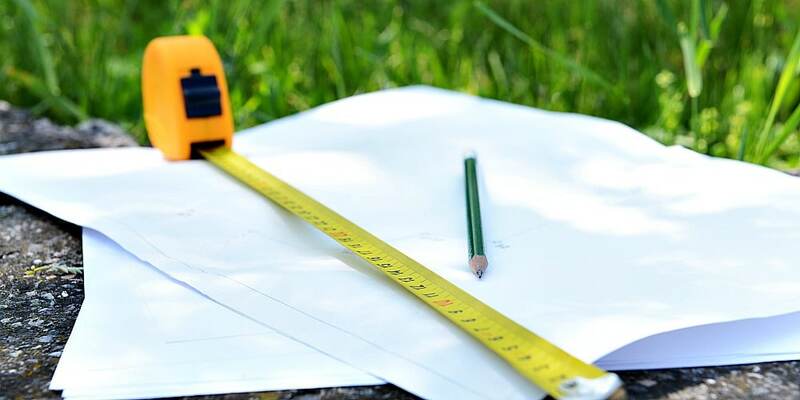 Anytime you build on your property, make sure you’re in line with local building codes and any pertinent HOA rules — and that you have the proper permits. 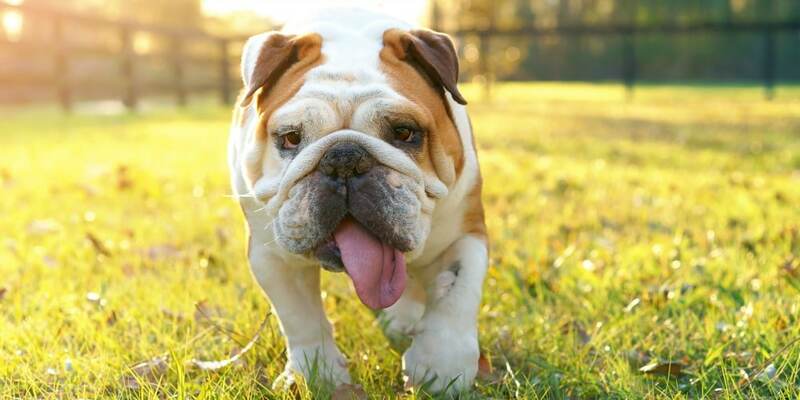 Installing a fence can be hard work: it’s not something you want to do over once you’re done. Vinyl fences are essentially maintenance-free once installed, but they can be scratched if not cared for properly. When transporting your fence materials, handle them with care to ensure that the fence is protected — and never lay vinyl materials on abrasive surfaces. Use a drop cloth if storing your vinyl fence materials in a garage or on concrete. Laying out a fence is not something to ballpark, and mistakes can be costly and time-intensive to fix. To avoid surprises, lay out the entire fencing perimeter ahead of time. A simple way to do this is to use stakes and string, marking exactly where each post and section (including any gates) will be installed. > Pro Tip: Before layout, locate any utility lines or easements that could affect your fence line. Stepping: In the stepping process, the rails remain horizontal, and the posts extend to follow the natural slope of the terrain. Longer posts will be required, and you can order these in advance from your local fencing company. Racking: The racking method involves angling the rails so that they follow the natural flow of the terrain. For popular vinyl fencing brands like Bufftech by CertainTeed, fences can accommodate slopes of up to 10° before rail and post holes need to be enlarged to accommodate steeper angles. Racking vs. stepping your fence is generally a personal aesthetic preference, but it will affect cost and installation, so it’s important to determine which approach you’ll take before getting started. Manufacturers recommend certain approaches for different fencing styles, as well. Reading the directions seems like common sense, but we all know that some DIYers are more “do it yourself” than others. Remember: not all vinyl fences are the same. Check with the manufacturer for installation instructions specific to your fence. A vinyl fence is virtually maintenance-free once installed, but that doesn’t mean it installs itself. This is a pretty standard rule for any DIY project, but still… Depending on your fence line and terrain, you may need to cut rails or posts accordingly using a hacksaw, circular or chop saw. Before you cut your vinyl fence, make sure you’ve measured twice to ensure accuracy. You really can find anything on YouTube, including helpful tips and step-by-step instructions on how to install a vinyl fence. DIYers, fencing companies, and even big box stores have some great resources on YouTube. If you get stuck, it’s a fair bet that someone else has encountered the same problem — and you can usually find a step-by-step solution from a knowledgeable expert on YouTube. Installing a fence yourself is time-consuming work. Most vinyl fences will require 1-2 days to install. For safety and efficiency, it’s best that at least two people install the fence together. Contact the greater St. Louis area’s vinyl fencing experts at Maintenance-Free Outdoor Solutions for further information about achieving even greater DIY installation or about the many vinyl fencing options we offer. Visit our showroom or request a free, full-service estimate today.